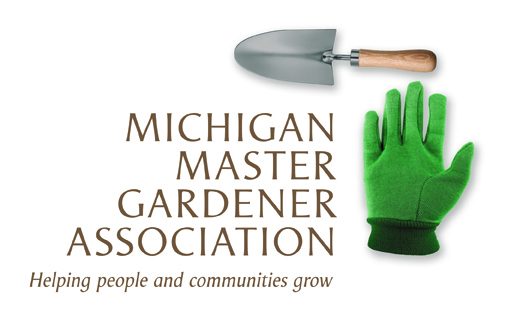 Master Gardener Training Course (Detroit - Wayne County) — Michigan Master Gardener Association, Inc.
With spring break (one week off, March 31) and Memorial Day (one week off, May 26), our last day with the make-up week will be June 30. Deadlines: Registration: March 1, 2018. Payment by check: February 22, 2018. Extension Master Gardener volunteers start by completing a 14-session practical training course grounded in university research. This training consists of approximately 45 hours of training with classes on plant science, soil science, integrated pest management, diagnostics, annuals and perennials, woody ornamentals, lawns, vegetables, small fruits, tree fruits, household and nuisance pests, indoor plants and gardening practices to protect water quality. Participants must commit to attend all the training classes and complete all (open book) quizzes and final exam with an overall quiz score of at least 80% and final exam score of at least 80%. Missed classes (up to two) may be made up by attending class lecture on the same topic offered in other locations. Viewing approved recorded sessions is another make up option but is less engaging for course participants. Online registrations must be completed by the registration deadline or earlier. In the rare event that a registration is accepted after the due date, an additional $25 fee will be assessed to cover registration processing and the MSUE Master Gardener Training Manual shipping costs. Your registration will be cancelled if payment in full is not received within 10 business days of your registration. You have the option of canceling your MSU Extension Master Gardener training registration at any time. Refunds will be issued per the Refund Policy.